From taking over the walls with provocative art, to taking social media by storm, GuessWho from down south needs little introduction to fans. 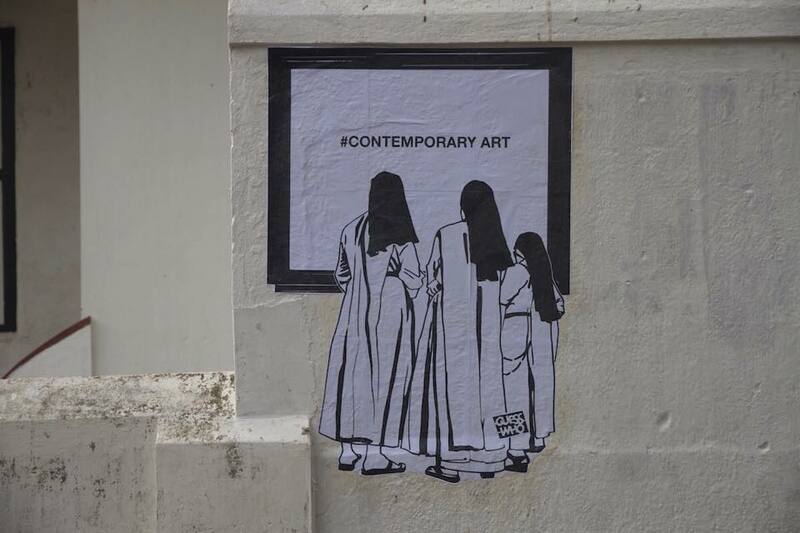 For the uninitiated however, it is important to know that they are artists who strive to bring into focus issues that plague the Indian society via graffiti. 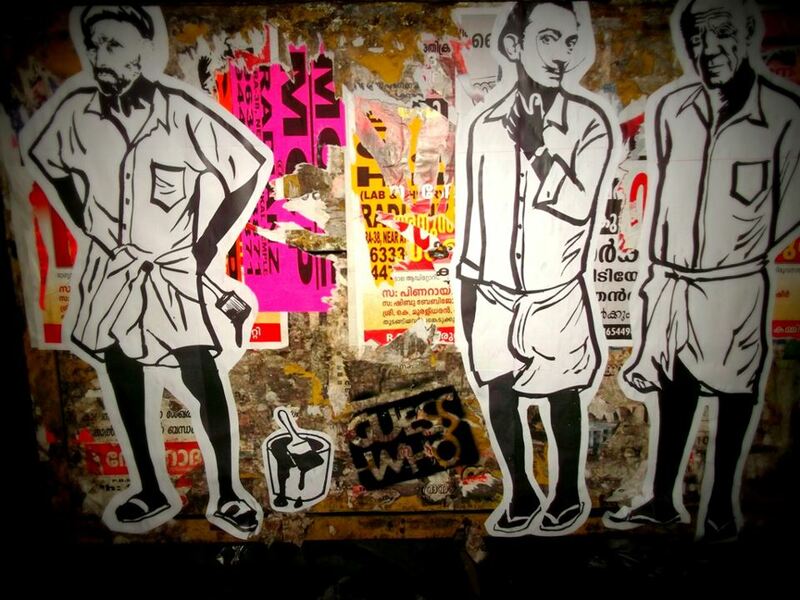 From their initial lighthearted mash-ups of the Indian and the Western, to their later, more mature takes on “the evils of society”, GuessWho’s not just being hailed as the Indian Banksy, they have managed to make quite an impression on fans and critics as well. Pun intended. Are you considering social implications of any sort, or is this just fun? 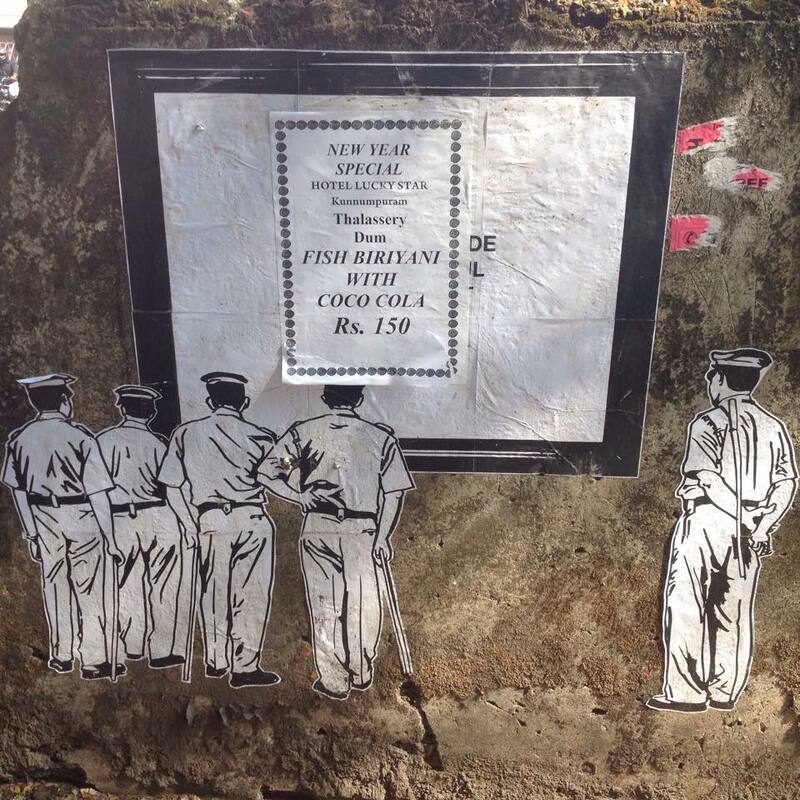 Art on the street is indented to have social implications. For fun you should go fishing. What are the social implications of your art? It will be too early to comment on that. 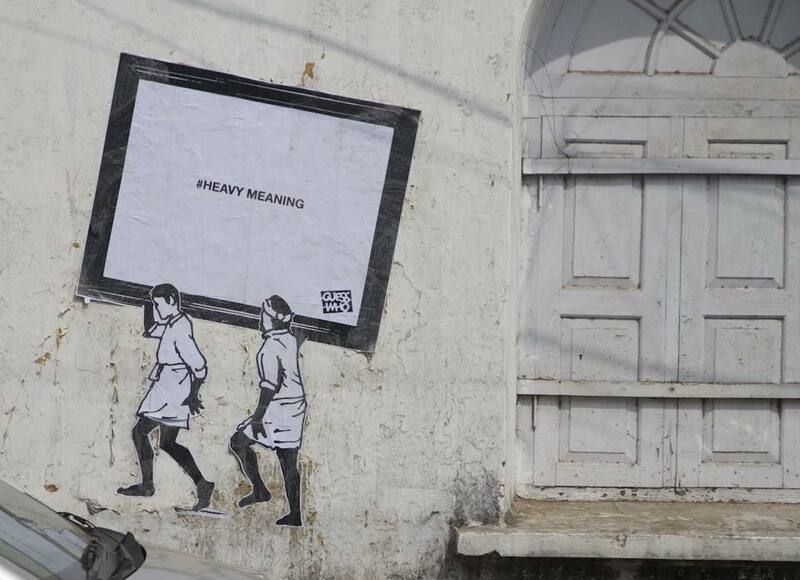 Banksy believes that “every other type of art compared to graffiti is a step down” – what are your thoughts? Everyone has the right to believe that she/he is the best one in the business. 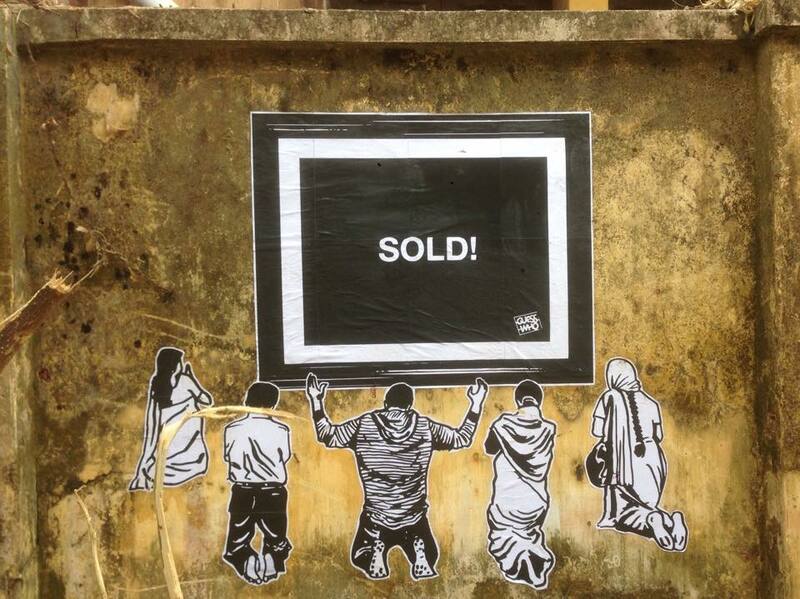 How does it feel to be known as the Indian Banksy? We read that you use wheat-pasting as a medium. Why that and why not the more popular spray cans? Everyone seems to think Banksy is the only street artist in this world and Stencils and spray paints are the only way to write a graffiti. 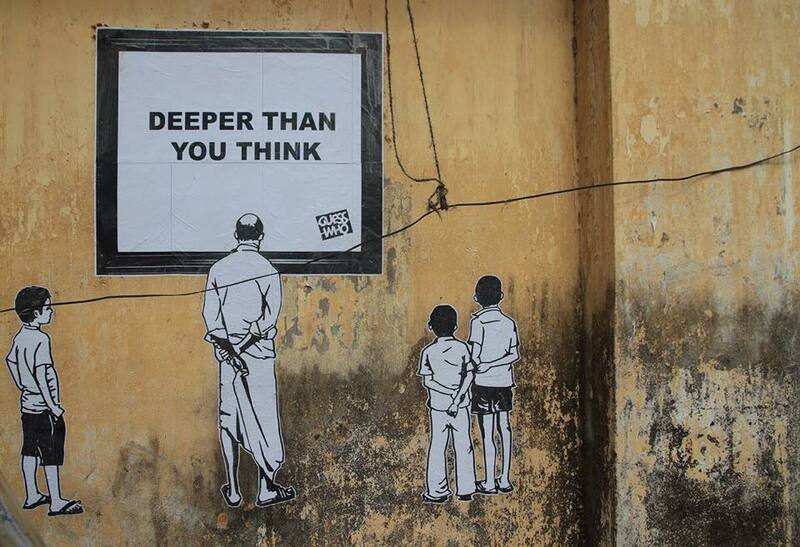 Break the Banksy myth and recommend three artists you want people to know of. How would you describe your typical process of creation? Wait for the sun to go down get back home before it rises again. 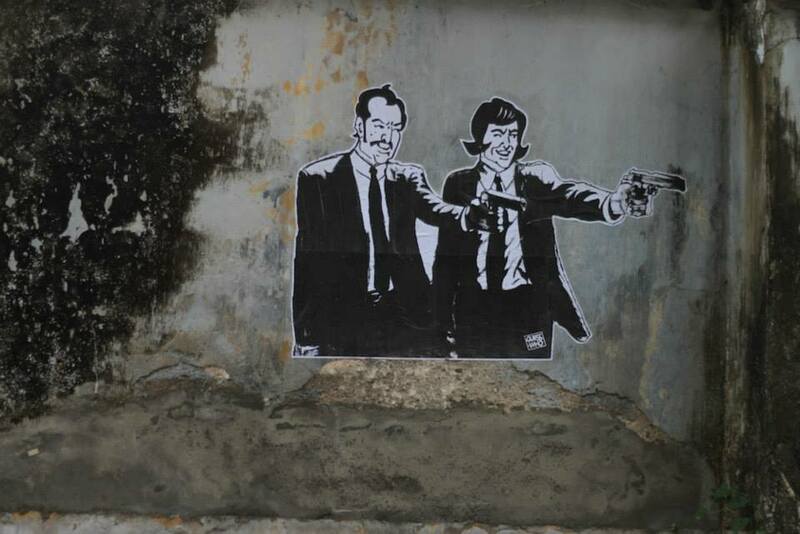 There’s a fine line between art and vandalism- what are your thoughts on that? 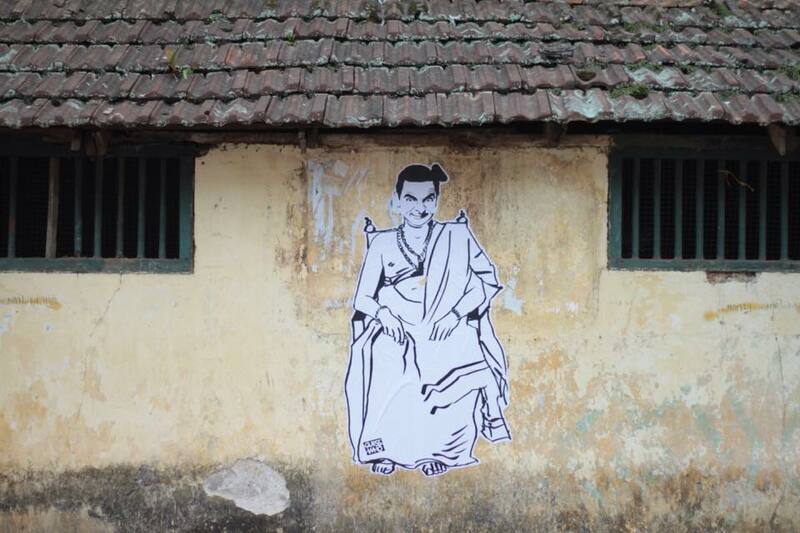 If advertisements, flexes and movie posters are not considered vandalism, then graffiti is also not. Marcel Duchamp rejected work of most of his fellow artists as retinal art or intended only to please the eye. He wanted to put art back in the service of mind – do you think that is true or false? Why? The irony is that what is considered radical today will be mainstream(ing) tomorrow. Duchamp’s very idea to discourage and deject the aesthetics through the works like the urinals have now been admired and celebrated for it’s aesthetic beauty! Graffiti too (in the west especially) is becoming like that. If you had to convey a message to our readers, what would that be? Wear helmet and drive safe. How would you define your relationship with whitewash? Some works have been whitewashed. But isn’t it the characteristics of this medium and taken as part of the process?